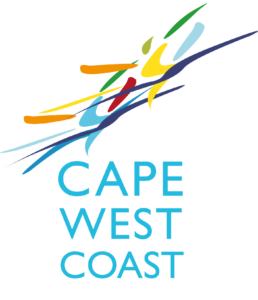 The region includes the towns of Citrusdal, Clanwilliam, Elands Bay, Graafwater, Lamberts Bay, Leipoldtville and Wupperthal. The region offers a rich natural heritage. 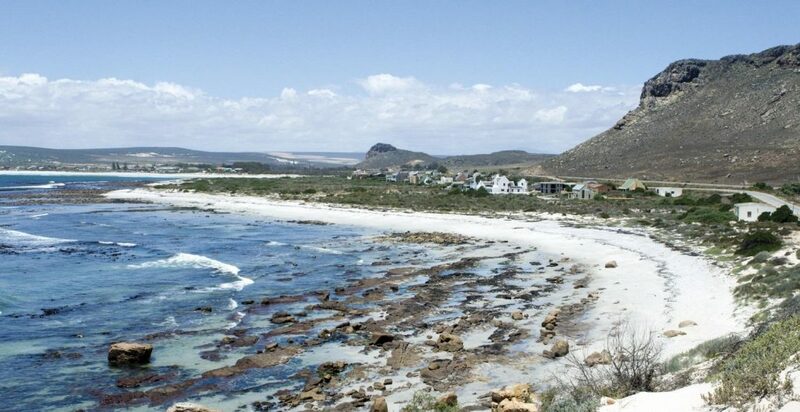 Fruit-filled valleys, towering mountains and the unique coastal area which offers the surfing waters of Elands Bay. 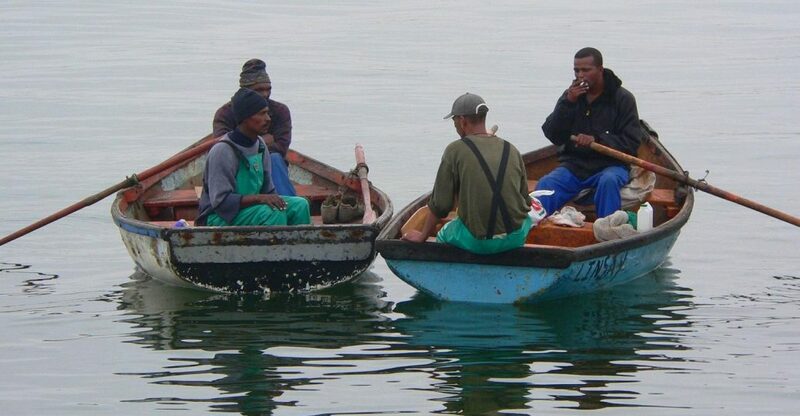 With the excellent restaurants, Bird Island and magnificent weather of Lamberts Bay. The beautiful Olifants River Valley, with its snaking irrigation canals. 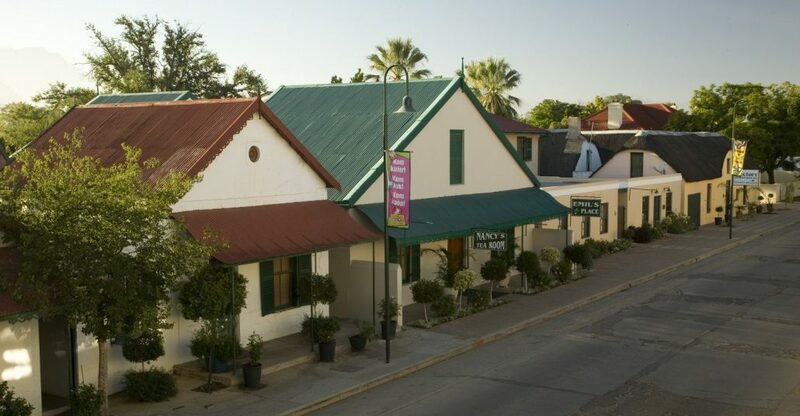 Sustains a large citrus industry which is a hive of activity during winter harvest time. 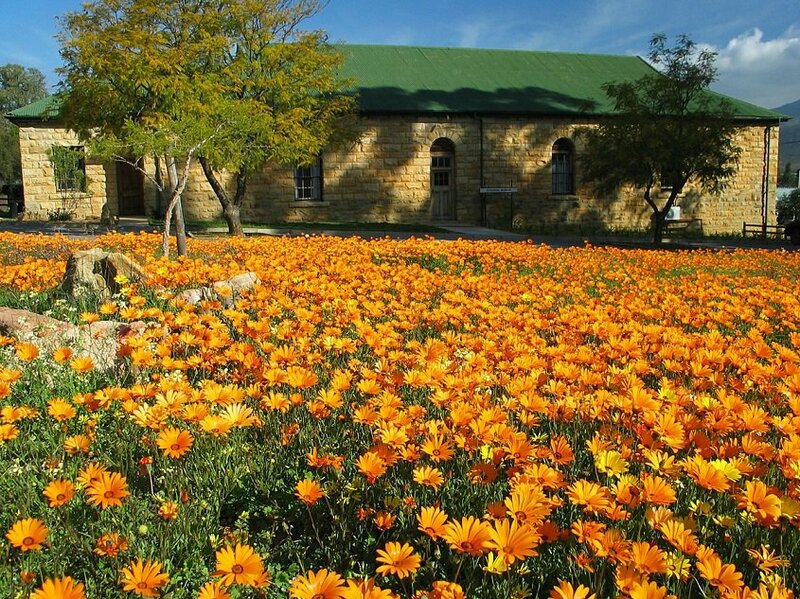 This is also Rooibos Tea country and the only place in the world where this healthy beverage naturally grows.